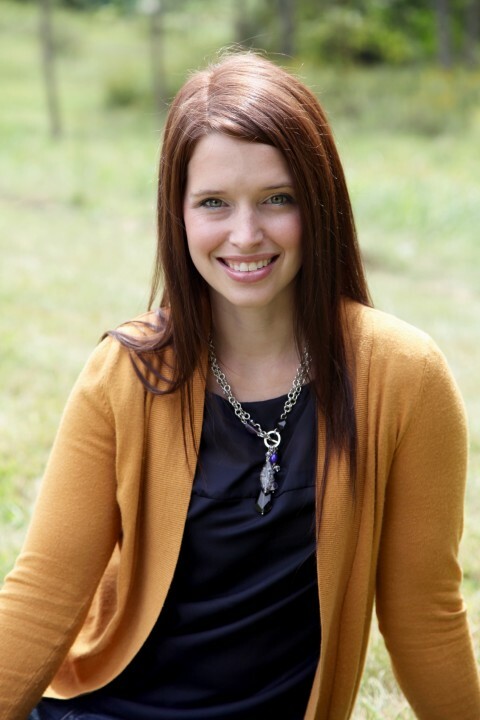 Learn how to build your email list from Abby of "Just a Girl and Her Blog"
This week I had the honor of interviewing a blogger that have followed a long time but it was an honor because she is also an E-book author. She has been blogging for a little over a year and she wrote a book about everything she has learned. Meet Abby from Just a Girl and her Blog. She even talked with me about how she published her E-Book. She chose to go a different route than Amazon. She used a website called Gum Road. You self publish and sell directly from your own website. This allows you more freedom. Great advice, Abby!!! She also spent a weekend away in a hotel room to write it. Even better idea!!! Her best advice and aha!!! moment for me was her idea to boost her email list. Having an email list allows you to connect with your readers whenever you need to by getting in their inbox. So, if you have products come out like Abby’s E-book, you send out announcements to your readers. Abby found a great way to boost her email list and she shares it with us. Lucky us!!! I am so glad Abby talked with me and shared her E-book with us. Be sure to go by and read more about it. 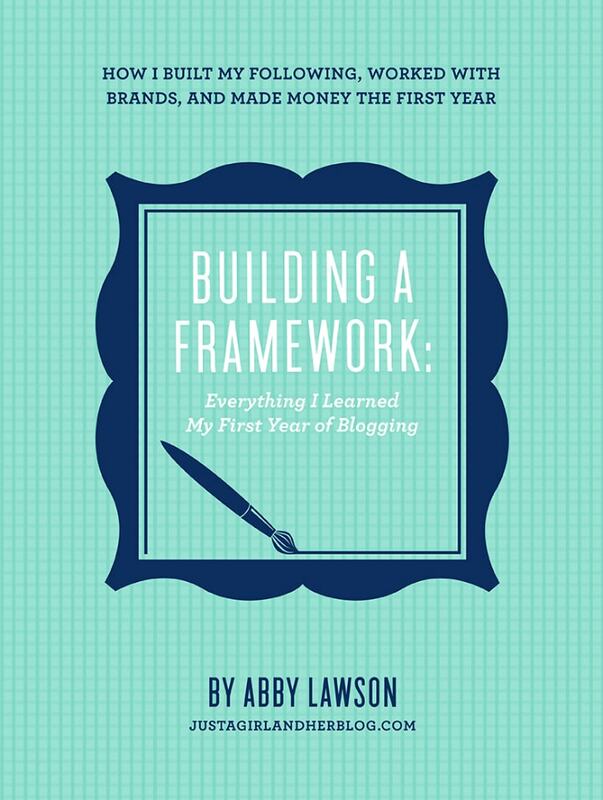 This book is everything she learned from her first year of blogging and that means that her experiences are fresh. We can all learn from Abby so head on over. Also, connect with Abby. Here are all the ways you can and the link to buy her book. A very special thank you goes out to Abby! She is a pleasure to talk to and I love her blog. She is a blogger to watch because great things keep coming!!! Always remember to keep blogging and keep blogging smart!